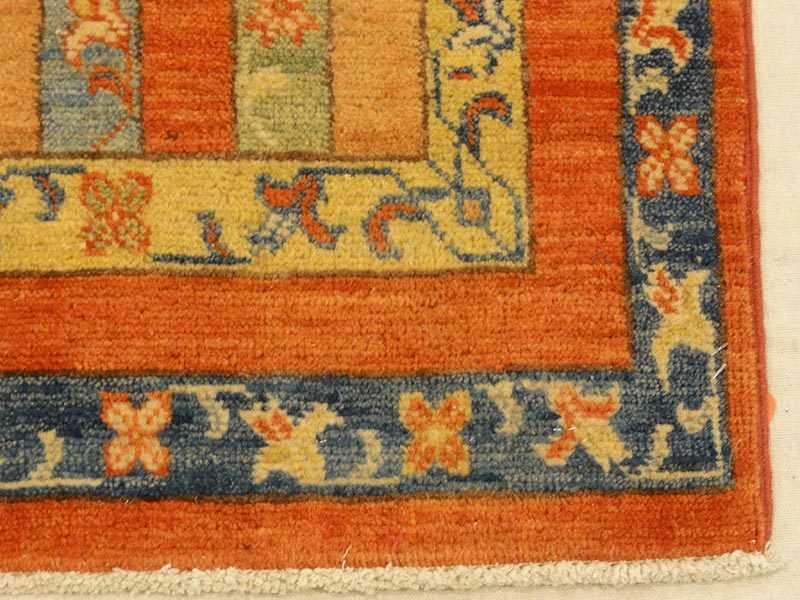 This fine Kazak is woven on a wool foundation with natural dyes. 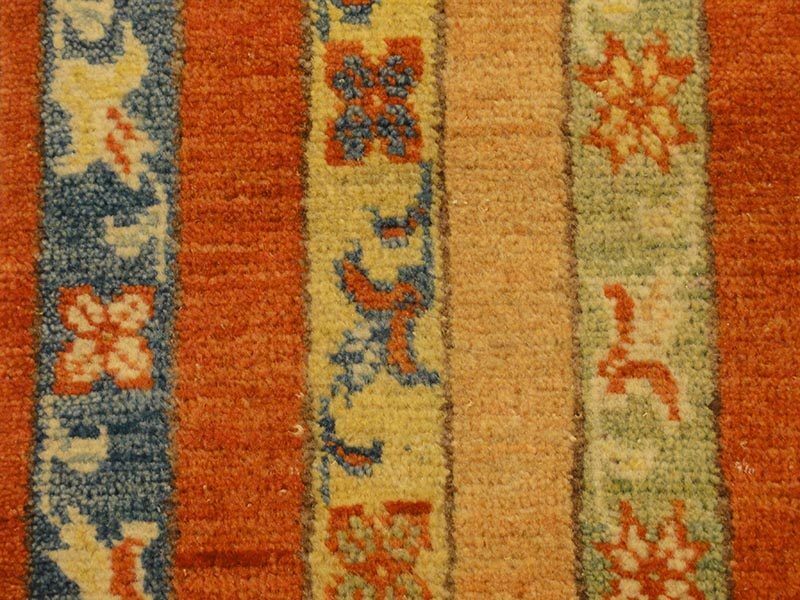 Kazak rugs have always been a symbol of luxury, status, warmth and comfort. 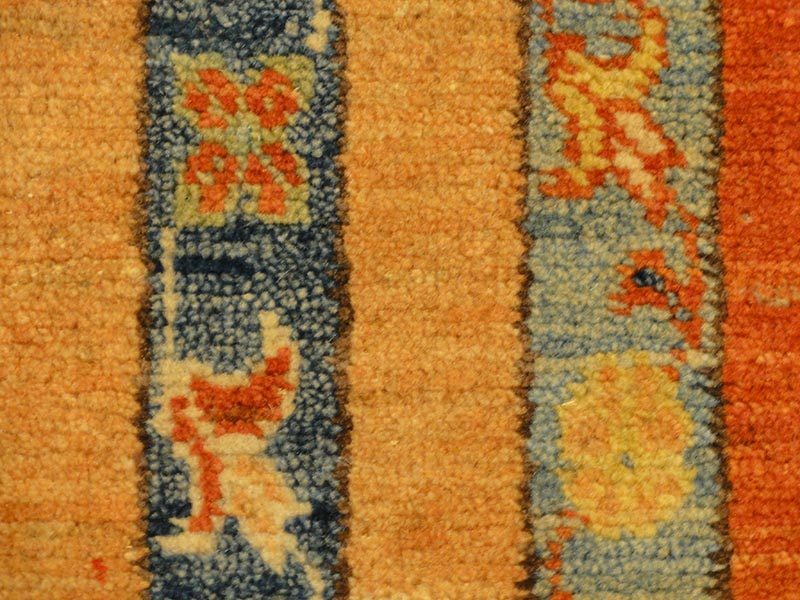 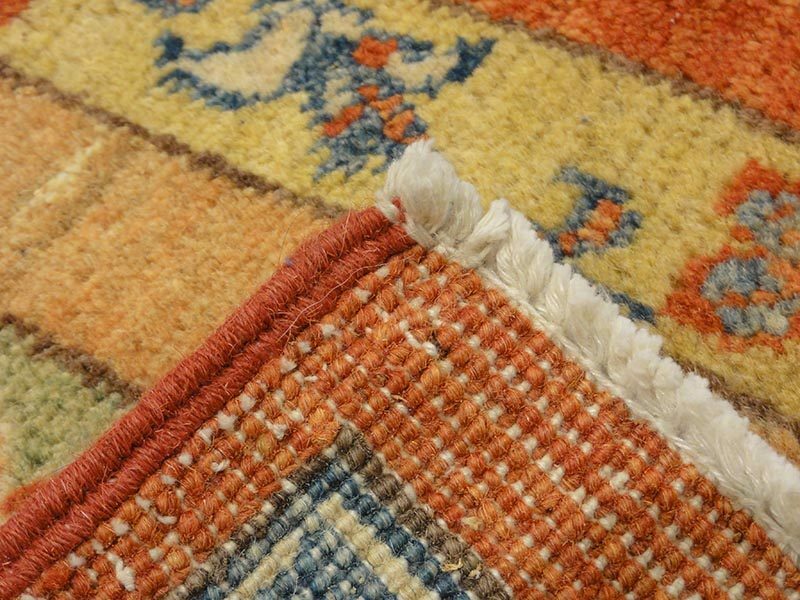 Ziegler & Company have long been the masters of melding classic Usak rugs with masterful weaving and a color palette to exemplify rugs as floor art. 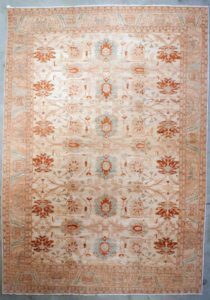 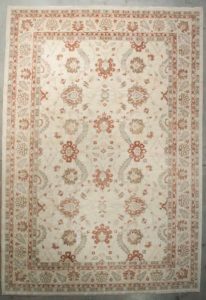 The subdued all-over design and warm earth tones make this rug perfect for Mediterranean and coastal homes.